Farhan Khan said he had “no idea” what led to Wednesday’s rampage, in which 14 people were killed. He added that Syed Rizwan Farook and his wife, Tashfeen Malik, were “a happy couple” who loved their baby daughter. The tot was left with her grandmother before the mass shooting. In an interview with NBC News, Khan once more expressed sorrow to the victims’ families and said he was “very upset and angry” at Farook for his actions. Khan, who is married to Farook's sister, also revealed that he had begun legal moves to adopt the orphaned girl. He said Farook was not a political person and never gave any indication of what may have motivated him and his wife to attack the city’s Inland Regional Center with four guns and explosives. “I wish we could have … some slightest idea,” Khan said. Farook and Malik were killed in a shootout with police a few miles away more than four hours after the atrocity. "Did somebody brainwash him? Something snap him?" Authorities told NBC News Thursday that Farook appeared to have been radicalized and had been in touch with people in the Los Angeles area who have expressed jihadi-oriented views. Intelligence sources said he appeared to have been in communication with people overseas who are of interest to U.S. authorities. He added: “It’s his stupid action, nothing to do with religion at all. It's always going to be a question ... you know, why he did something like that. A normal person living with my family. Why would he do something like that? “Did somebody brainwash him? Something snap him? What — did he have — a fight at work? And I'm waiting … to hear, like, you know, what really happened. Khan said the couple had lived in a “normal house” and led ordinary lives. He said the family would have alerted authorities if they had the “slightest idea” something was wrong. Khan, who was quick to express his condolences to the families of the victims in the hours after Wednesday’s attack, once again offered his sympathy. “My wife goes to work, my kid goes to school. And if something happened to them, some — someone there that day lost a husband, wife, kid, somebody,” he said. “Especially in this time, you know, like Christmas, holiday time, which is, you know … everybody get together, spend time together. Khan added: “My message is, you know, that I am with all those families. I understand … how they are going through right now, how sad they are. And my heart is with them. And … sorry that this has happened. Lester Holt is the anchor for the flagship broadcast "NBC Nightly News." Holt has reported from many of the world's hot spots. 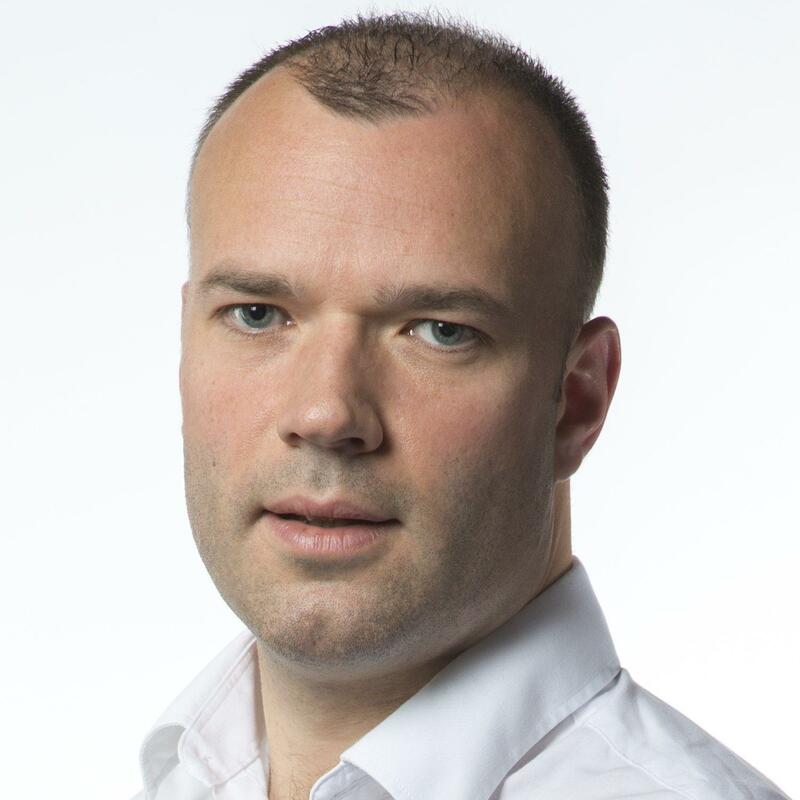 In 2006, he reported from the front lines in Lebanon on the war between Israel and Hezbollah and from London, he reported on the terror threat to U.S. bound-airliners from the UK. In 2005, Holt was on the ground for Hurricane Katrina covering events both in Louisiana and Mississippi, and later that fall covered Hurricane Rita in Texas.Before becoming co-anchor of "Weekend Today," Holt anchored "Lester Holt Live," a daily news show on MSNBC in which he covered breaking news and provided news updates and analysis. Holt has also served as the lead anchor for daytime news and breaking news coverage on MSNBC. He has served as a primary anchor for MSNBC's coverage of the biggest news events of the last several years, including Operation Iraqi Freedom and the war in Afghanistan, and he was the lead daytime anchor for MSNBC's coverage of Decision 2000. Holt also served as anchor of "Countdown: Iraq," a nightly news telecast concentrating on the latest developments surrounding the war with Iraq, from October 2002 through March 2003. The award-winning broadcast journalist came to MSNBC from WBBM-TV in Chicago, where he spent 14 years. His duties at WBBM-TV included anchoring the evening news. Holt not only worked at the anchor desk in Chicago, but he also reported extensively from trouble spots around the world including Iraq, Northern Ireland, Somalia, El Salvador and Haiti. He has contributed to the CBS News broadcast "48 Hours," earning a 1990 Robert F. Kennedy Journalism award for his work on "48 Hours: No Place Like Home." 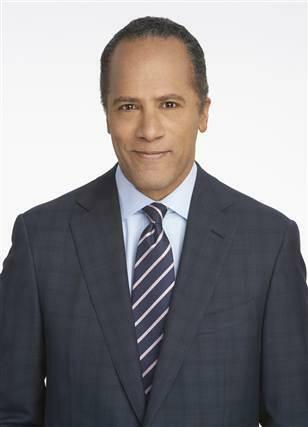 Previously, Holt worked as a reporter at WCBS-TV in New York City from 1981-82. In 1982 he transferred to sister station KCBS-TV in Los Angeles as a reporter and weekend anchor and returned to WCBS-TV a year later as a reporter and weekend anchor. Holt majored in government at California State University in Sacramento. He resides in New York City with his wife and family.